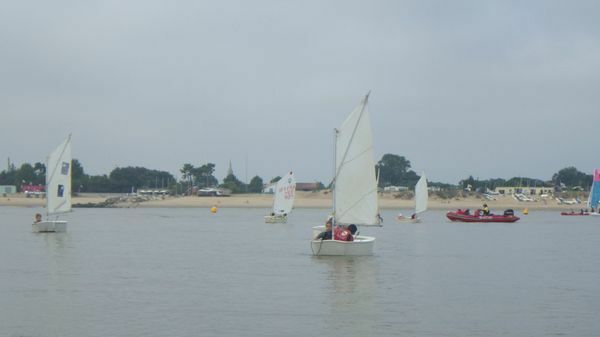 The Cercle Nautique du Verdon is located at the estuary of the Gironde, in the cove of the Chambrette protected from the currents and the swell. 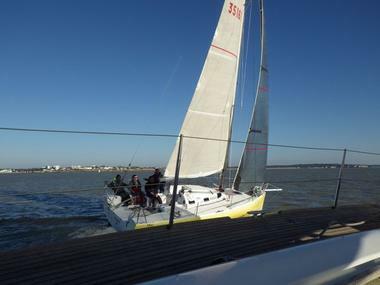 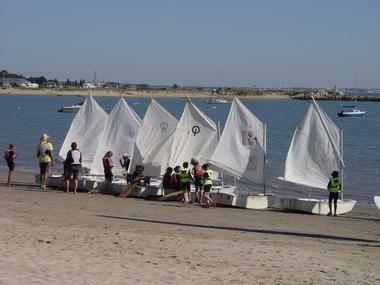 Evolve on a water level conducive to learning and all the practices, including sailing in the sailing boat around the lighthouse of Cordouan from Port Médoc. 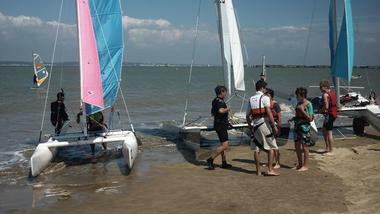 - Optimist from 6 years, courses from 3 days, private lessons. 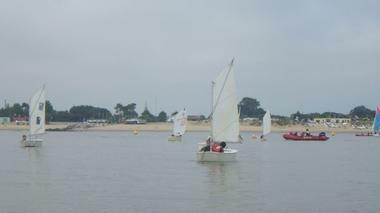 - Catamaran from 12 years, courses from 3 days, private lessons. 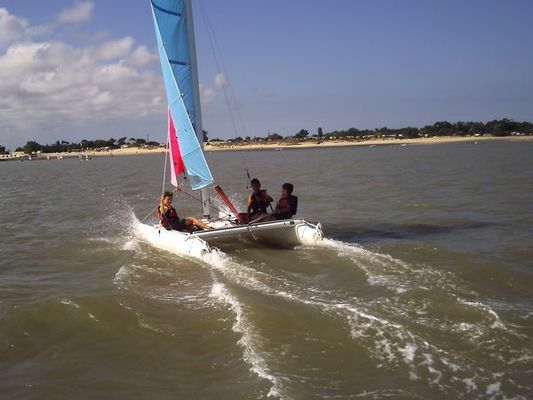 - Windsurfing from 12 years, courses from 3 days, private lessons. There is no review about Cercle Nautique Du Verdon, be the first to leave one !